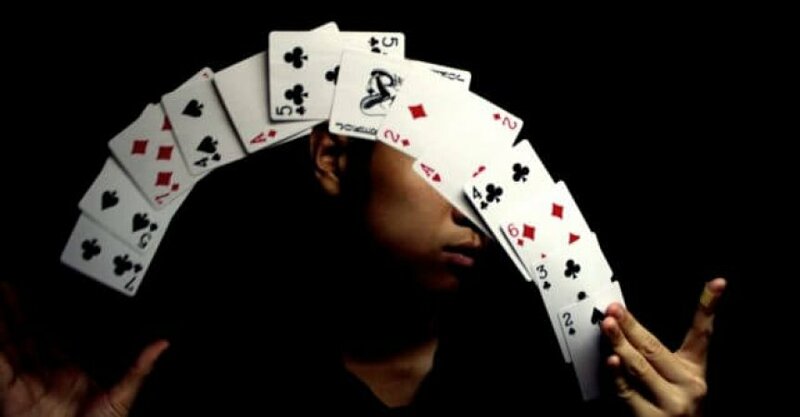 Flicking a card from the deck can not be regarded as a whole magic trick itself, but it's among the coolest ways to finish a card trick. You will learn how to flick card. This is particularly true when the trick involves locating the card that your audience has chosen. Rather than taking the card out with your hands and asking, "Is this your card?" Flicking it from the deck and grabbing it on your hand can turn your suggestion from fair to great. These are not gimmicky prop tricks that require no skill. They do require a lot of practice before you're going to have the ability to perform them for an audience. Technique 1 is more challenging to learn and requires larger hands, as soon as you master it, but it's significantly smoother and dependable. It is natural and looks cooler. Still, both are tricks to get will add flare to any trick you do and in your arsenal. But this comes at a cost. The grip is a lot harder to do. You'll discover that transitioning to the grip is in itself, a challenging thing to master. Second technique to flip card like pro! This is a far more easy card flick for people having trouble with the first way. Technique 2 is more easy for people with smaller hands. The grip is much easier on your hands unlike technique 1 which can cause sore red lines. If you hold it for too tight or too long. However, from bending the card, as it uses friction, I find it less reliable than technique #1 in some certain situations. Still, both are awesome tricks to have in your arsenal and will add flare to any magic trick you do.